Where am I? The Disney Land MTR station has a different sign design than the standard MTR stations. 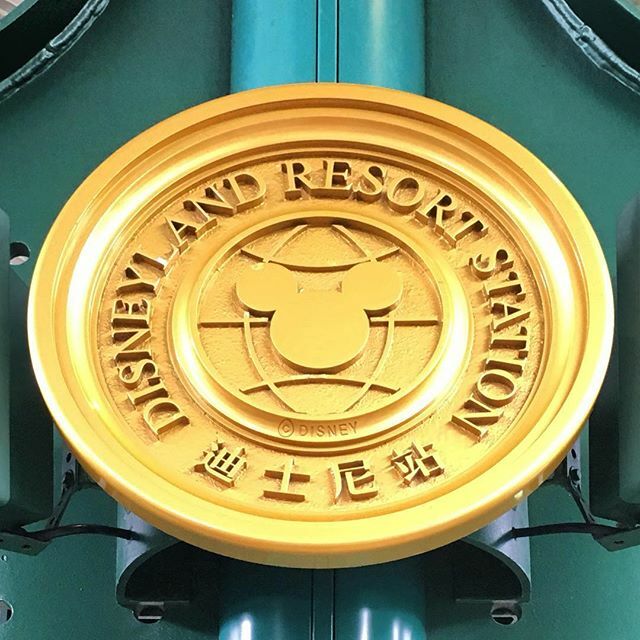 This entry was posted in Instagram and tagged disneylandhk, mtr, mtrstationsigns, sign, station. Bookmark the permalink.